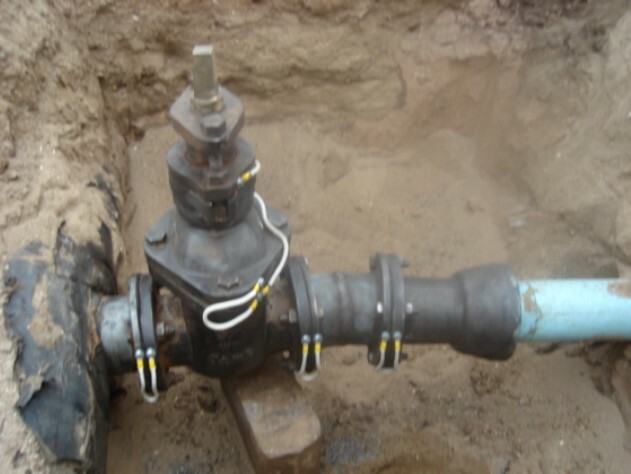 TEC Contracting was engaged as the principle contractor to upgrade three cathodic protection systems. 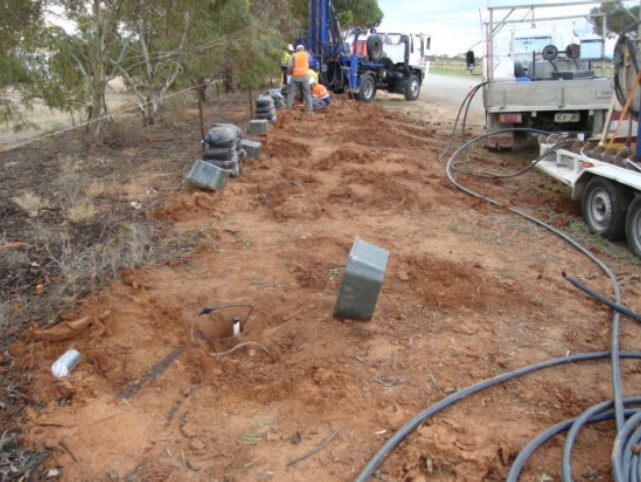 Works included demolition and commissioning, civil works, cathodic protection with the installation of a new anode bed, electricity supply and service and telemetry systems upgrade. TEC Contracting was engaged as the principle contractor. 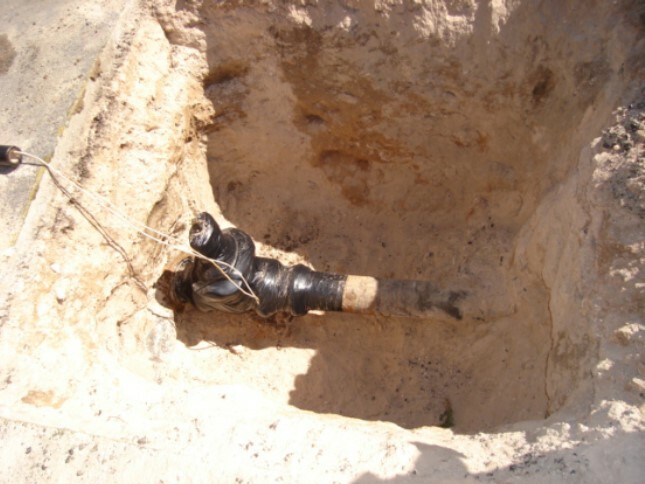 Works included installation, documentation and testing of test points. 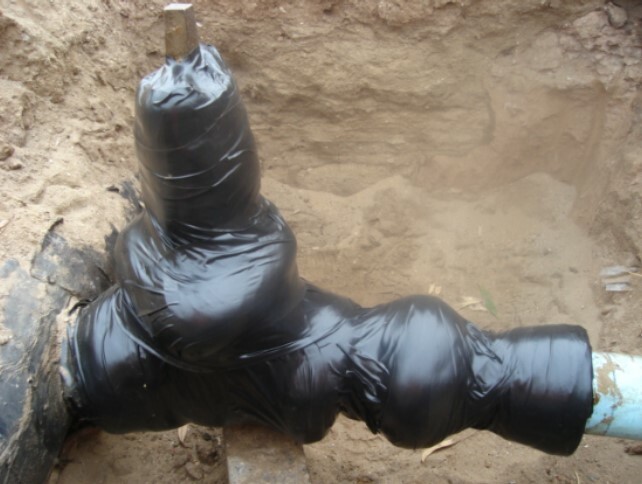 Associated cabling, bonding and wrapping of insulated joints, locations of submains and stop valves, etc. Locations and protection of existing services, excavation of roads, footpaths etc, including restoring and removal of all excess material and equipment. 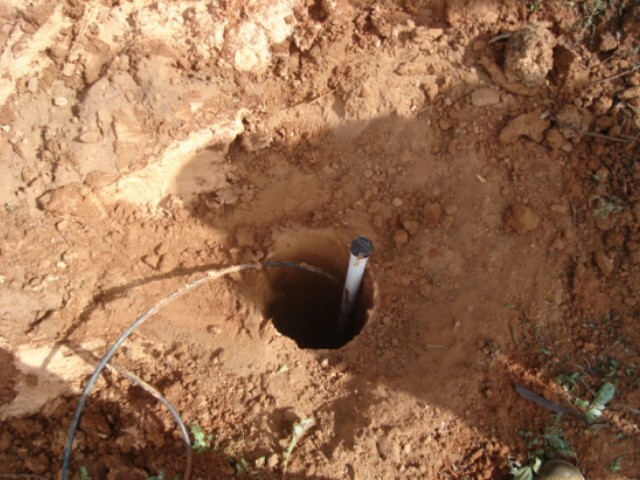 Works included trenching, civil works, installation of test points, TR unit and anode bed. 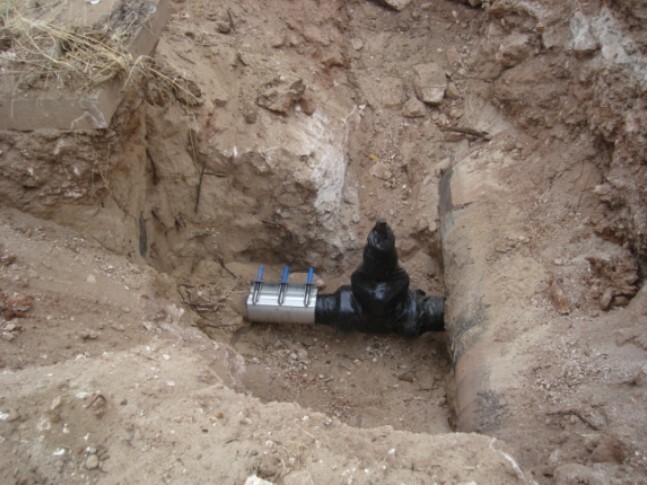 Valve wrapping and electrical isolation of water main and at Minlaton.